Lena Engelstein, originally from Montclair, New Jersey, graduated from Colorado College with a B.A. in Mathematics and Dance. 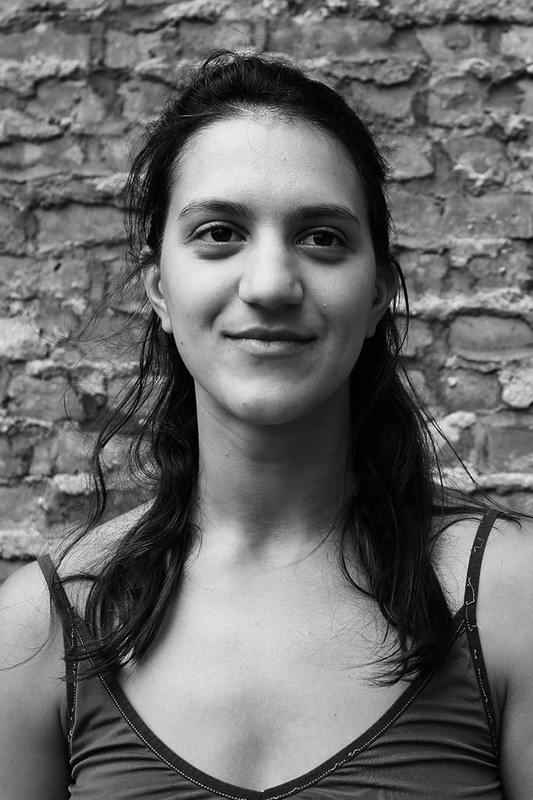 She is currently based in Brooklyn, performing and collaborating with Lisa Fagan and embarking on her own physical research and work.